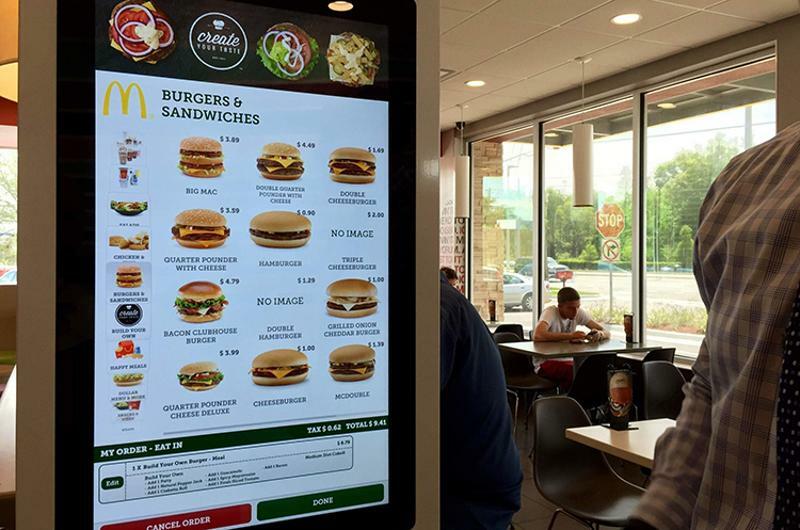 Kiosks continue to disrupt the restaurant industry, with McDonald’s and Wendy’s the latest two chains to announce they’re adding the technology to many of their units. Falling at the intersection of technology and labor woes, operators continue to question if the tech is right for their brand. 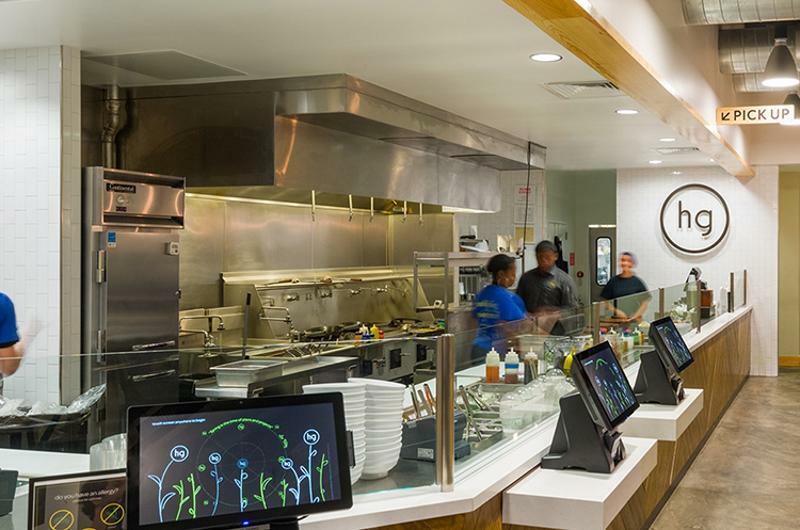 So Restaurant Business breaks down the plans for implementation behind these two national brands and checks in with three other concepts that already use kiosks—Panera Bread, Honeygrow and Eatsa—to see how kiosks are working for them. McDonald’s is the largest chain to announce nationwide kiosk implementation, with plans to have kiosks in all U.S. restaurants by 2020. Recognition technology will enable the kiosks, already available at select locations, to “read” a signal from customers’ phones that have the McDonald’s app, suggest patrons’ favorite orders and default to the guests’ usual method of payment. McDonald’s has revealed that stores already given an Experience of the Future facelift tend to see a sales increase in the mid-single digits. This initiative builds on McDonald’s build-your-own burger program a few years ago that allowed customers to customize their burgers via ordering at kiosks. After testing kiosks in about 30 units, Wendy’s is now preparing to add them to more than 1,000 of its locations by the end of this year. Chief Information Officer David Trimm told attendees at the company’s investors’ day that the kiosks are being added for two main reasons: to offer customers a better ordering experience and to reduce labor costs—the latter of which was seen by some as Wendy’s attempt to replace workers with machines to save costs. 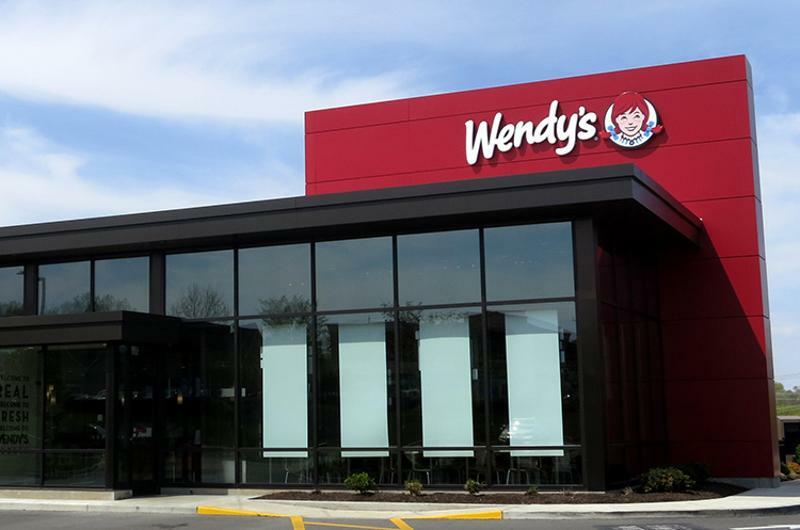 “The intent is to shift labor, not necessarily take it away,” Wendy’s said in an email statement to Restaurant Business. “Kiosks give the customer more control over their experience, and allow team members to engage with the customer to ensure a seamless experience from the moment they walk in the door.” The company says customer reaction to the kiosks has been very positive, and it believes the kiosks will improve efficiency during busy times by providing diners a different way to order. Wendy’s also says that staffing decisions will be made by individual franchisees, who will not be required to add the kiosks. Wendy’s says three kiosks will cost a restaurant $12,000-$15,000, and it estimates those costs will be paid back in two years. 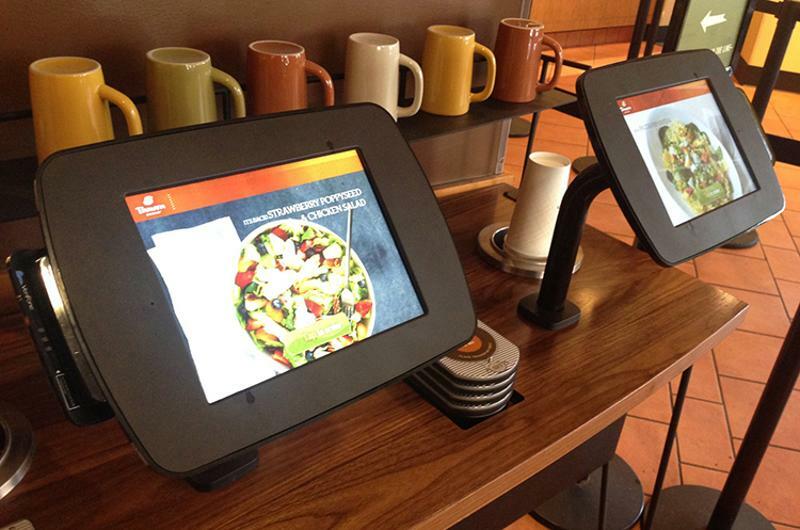 Panera Bread was one of the first major chains to add self-serve kiosks nationwide as part of its Panera 2.0 initiative that launched in 2014. 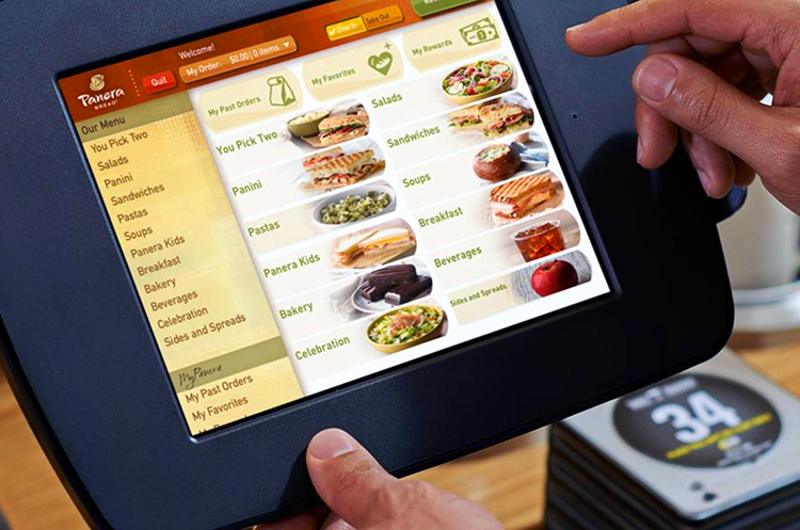 The company says its kiosks have not replaced workers—according to a Panera spokesperson, restaurants redeploy those who would’ve acted as cashiers to other tasks, such as food prep and delivery to tables. The spokesperson also says that check averages for kiosk orders are “modestly higher” than orders placed at the cashier due to customization and built-in upselling, and that units with kiosks see a “frequency lift”—meaning people come more often because the experience has been made easier. Kiosks have always been a fixture at fast-casual chain Honeygrow, which features several self-ordering kiosks (along with human cashiers) at all 15 of its locations. 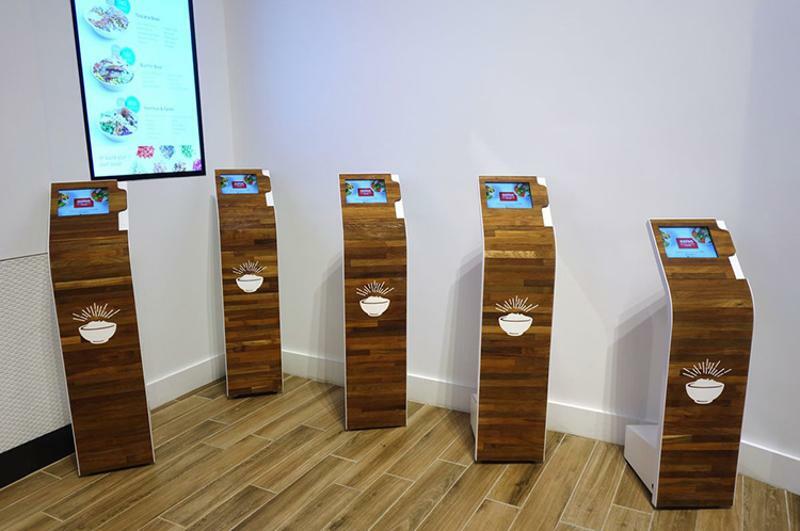 The Philadelphia-based concept, which specializes in build-your-own salads and stir-fries, uses the kiosks to streamline its ordering process. “Because of the customizable nature of our menu, we needed a simple and quick way for guests to make their selections, while also efficiently communicating orders to the kitchen,” says CEO Justin Rosenberg.